Thérèse created this Confetti Corn and Bean Salad for our annual Harvest Celebration. Packed with flavor and fresh summer veggies, this salad was a huge hit; even for the self-proclaimed carnivores! 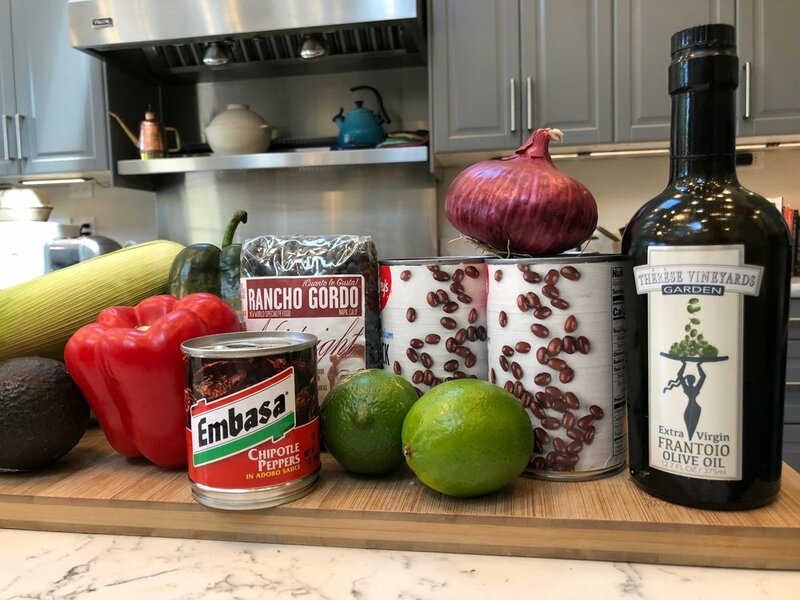 With just a few ingredients, you too can create a flavorful, healthy, and hearty dish, perfect for enjoying as you celebrate Independence Day with friends and family.